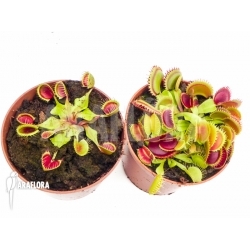 This Dionaea muscipula 'Venusflytrap starter package'is a real new plant from Araflora. It is a stable clone of a new venus flytrap clone we did develop last years. It is a stable clone of a new venus flytrap clone we did develop last years. 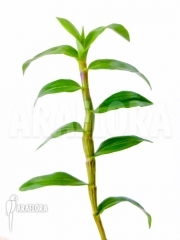 Additional information about this plant will become available later.See the pictures below.